Discover Carmarthenshire with its beautiful award-winning beaches, ancient castles, breath taking scenery and beautiful countryside. 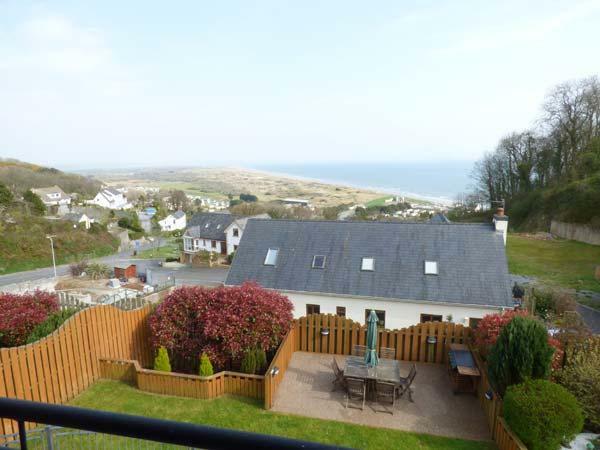 From Laugharne to Llandeilo, Pembury, Pendine and St clears, there are a great range of larger luxury holiday cottages in Carmarthenshire here. Take a day out in the Pembrey country Park and enjoy the fantastic beach of Cefn Sidan or walk the length of Pendine Sands, if you are looking for a self catering holiday home in Carmarthenshire that sleeps 10 more people, we have a great range including independent cottages and agency managed cottages. 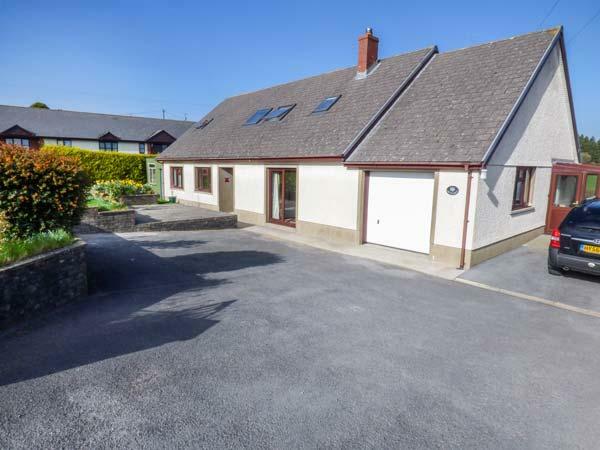 If you are looking for a big cottage that can sleep 20 or a holiday cottage that sleeps 12, ideal for three families to share, one of the great benefits of the big holiday cottages and homes here is that many have reviews that have been left by previous holidaymakers. 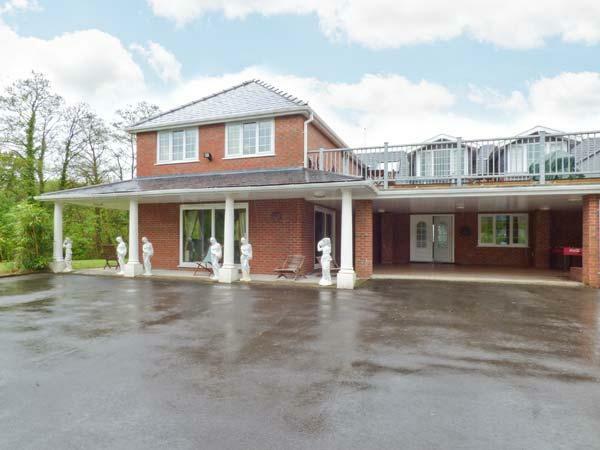 All the reviews are designed to help you, they are completely unsolicited and have been left through the goodwill of previous guests, to help you find the perfect big house in Carmarthenshire for your group accommodation, family get-together or reunion. Explore Scots Bay and Llanstefan beach or take a day out in the Millennium Country Park, sits by the waters edge info side and enjoy a cup of coffee, relax and enjoy the views. If you love nature, the National Botanic Garden of Wales is stunning, a day out for the family where you can learn and enjoy nature. Carmarthenshire is also a great location for canoeing, coasteering and adventure activities with beautiful beaches and fantastic countryside that lends itself to adventure sports. 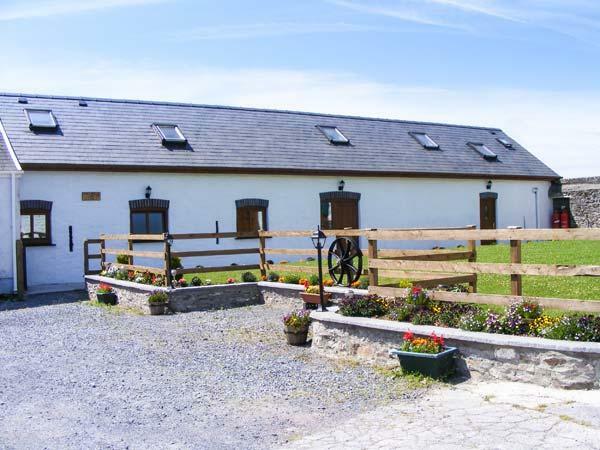 Whatever your plans, if you are looking for a big cottage in Carmarthenshire, read reviews and find a great selection of large holiday homes that are ideal for groups and families. 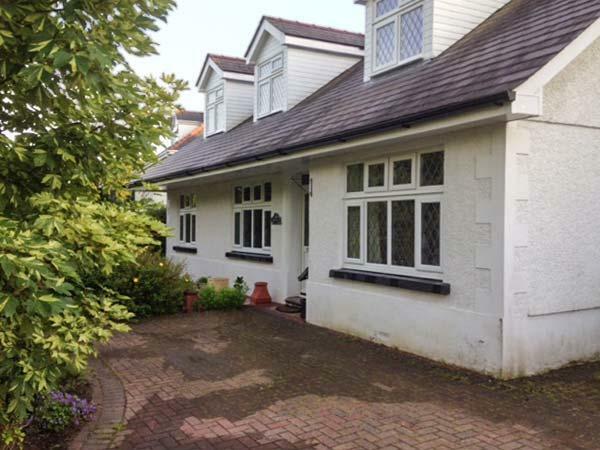 Holywell is a roomy self catering holiday home, in Llandybie, Holywell has 6 bedrooms. 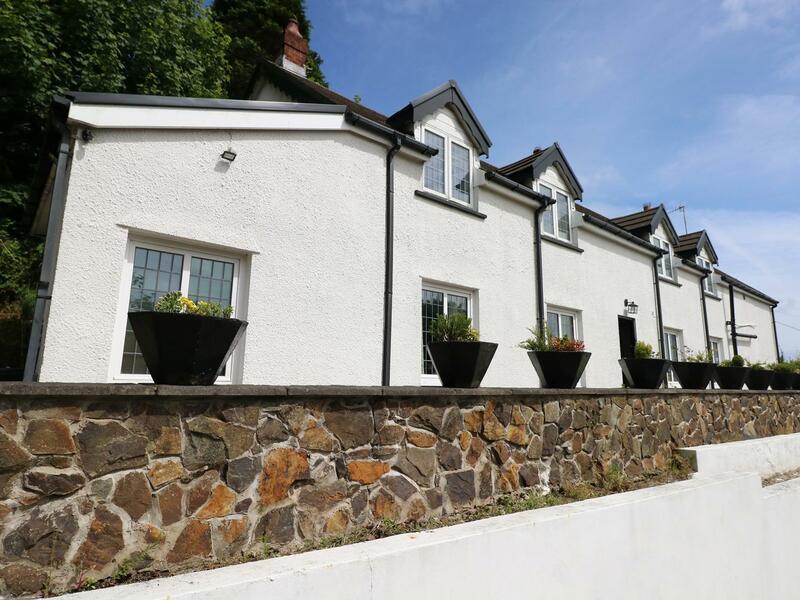 Offering 6 bedrooms and sleeping 10 individuals, Blaenachddu is a big holiday cottage in Newcastle Emlyn in the delightful county of Carmarthenshire. 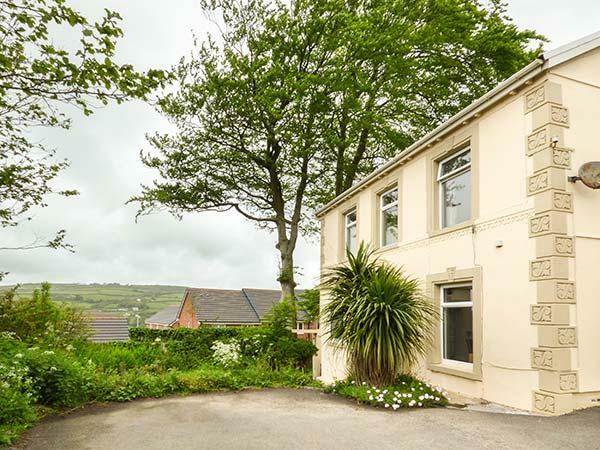 This is a roomy cottage in Laugharne, The Mill and Stable accommodates 10 individuals and comes with 4 bedrooms. 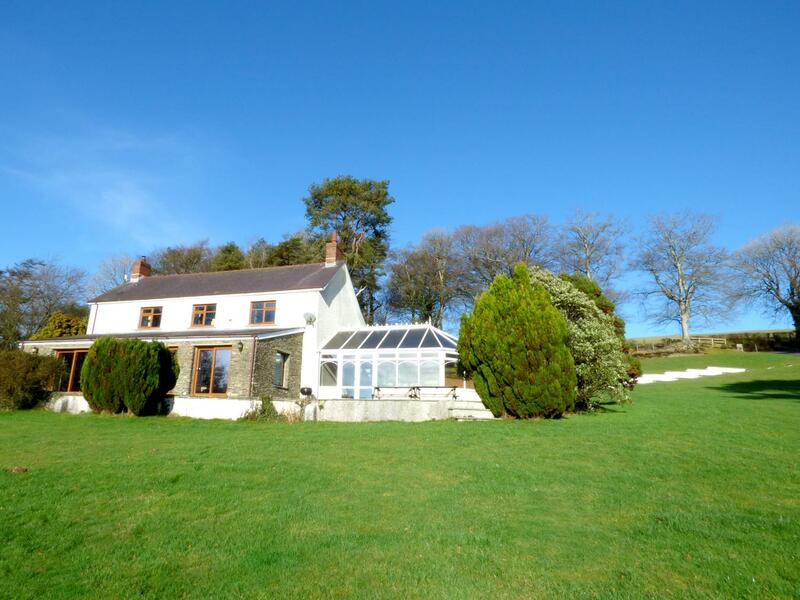 Cwmcrwth Farm Holiday Cottages in Carmarthenshire is a large holiday property, Cwmcrwth Farm Holiday Cottages in Llandeilo sleeps 17 individuals and allows dogs.